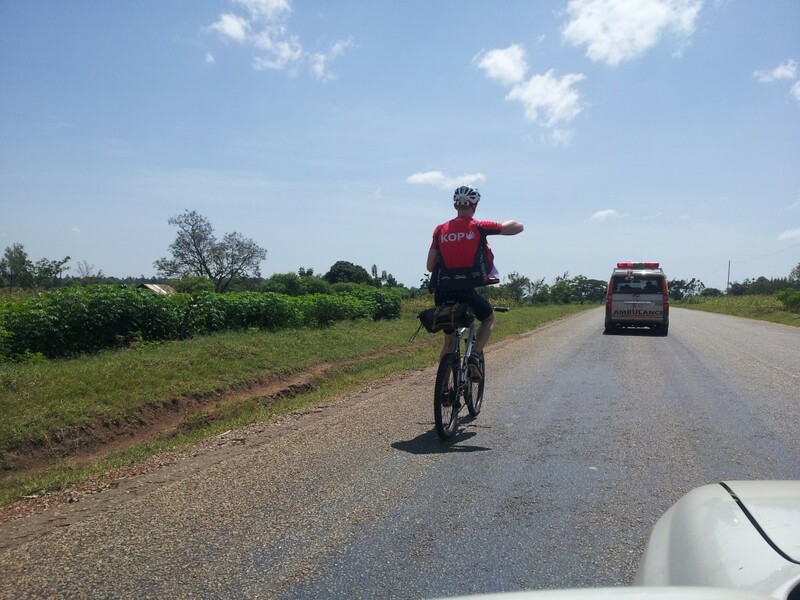 You will be taking the most beautiful scenarios and views on Ugandas country side during this 15 days cycling trip. Besides, you will be exploring a combination of experiences, authentic cultural encounters and nature parks of Uganda at a slower pace. You will be riding a total of 792 km that will take you to four ecologically rich national parks, tens of indigenous communities and tribes where you will participate in various community treks and activities. You will be accompanied by a safari van, a cycling guide and driver guide. Unless you have a very strong attachment to your bicycle, there is no need to come with a bicycle because we already have one for you. We provide you the supplies, tools and equipment within the price. we are offering open option at every request while still assessing them basing on our clients feedback. Then we shall come up with the proved preferred list.